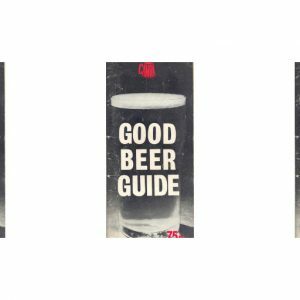 After four years Western Australia’s gold-medal-winning Innate Brewers has finally got a promotional poster into the wider community. 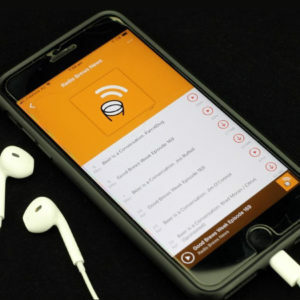 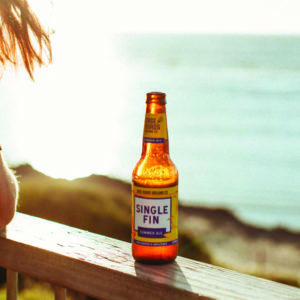 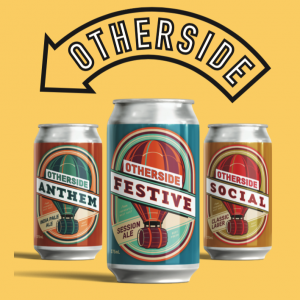 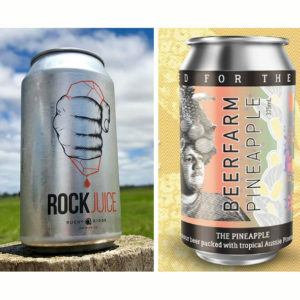 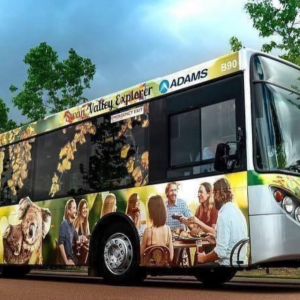 Two breweries in Western Australia’s South West are the latest breweries nationally to undertake a product recall after issues with new releases. 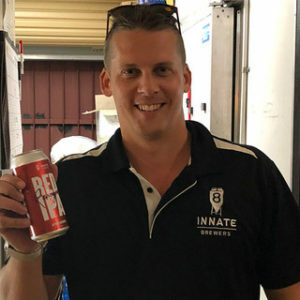 WA’s Gage Roads is targeting an extensive eastern states expansion with a brewery and taproom to be in place in a major interstate city within 18 months. 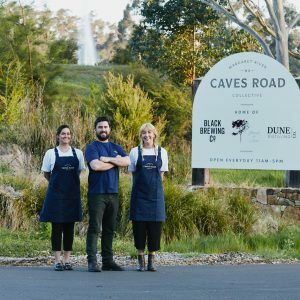 Black Brewing Co’s home Wilyabrup near Margaret River has been joined by a distillery and a winery to create the Caves Road Collective. 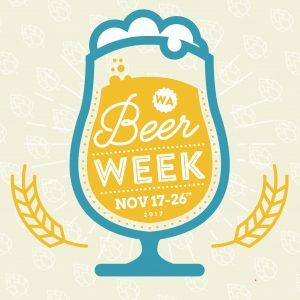 The West Australian Brewers Association is encouraging venues to tap their kegs with the best local brews and get involved in the 16th annual WA Beer Week. 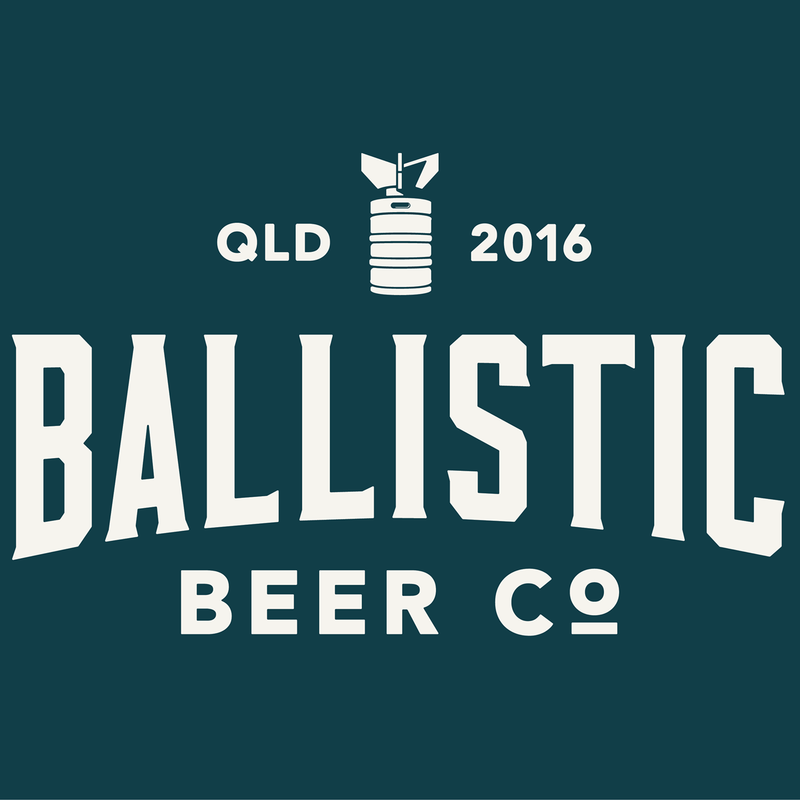 Mash Brewing in Western Australia has two opportunities available for a Head Brewer and a Production Brewer. 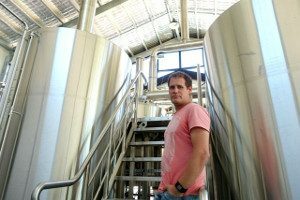 Perth Royal Beer Show chief judge Sean Symons is poised to open a state-of-the-art brewery in partnership with West Australian publicans, Gastev Group Collective.